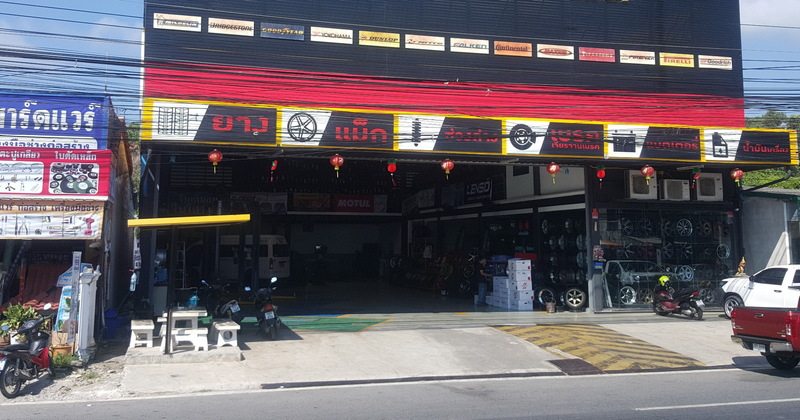 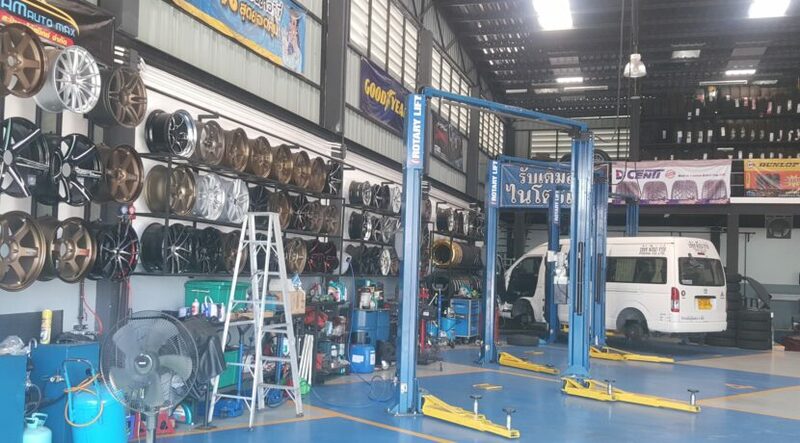 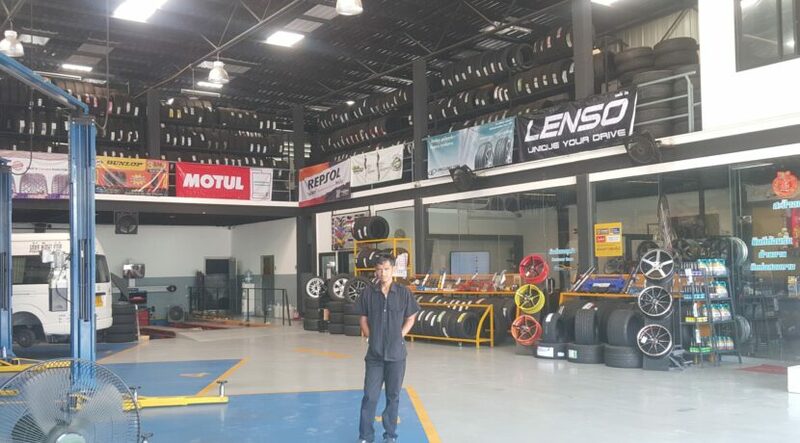 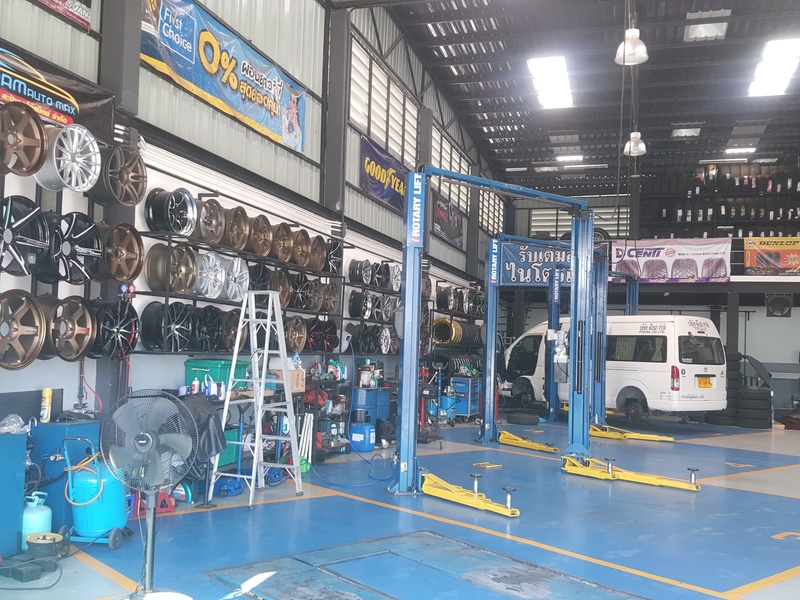 Automotive repair shop in phuket city have come up for sale have main road location and is well fitted out. 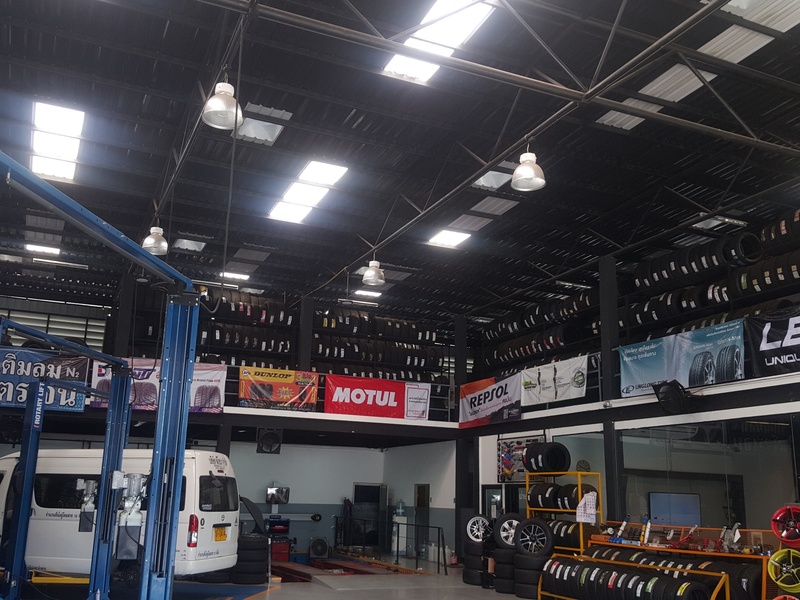 This automotive repair shop been in business for soon 2 years and have a revenue around 16M the first year and been grooving. 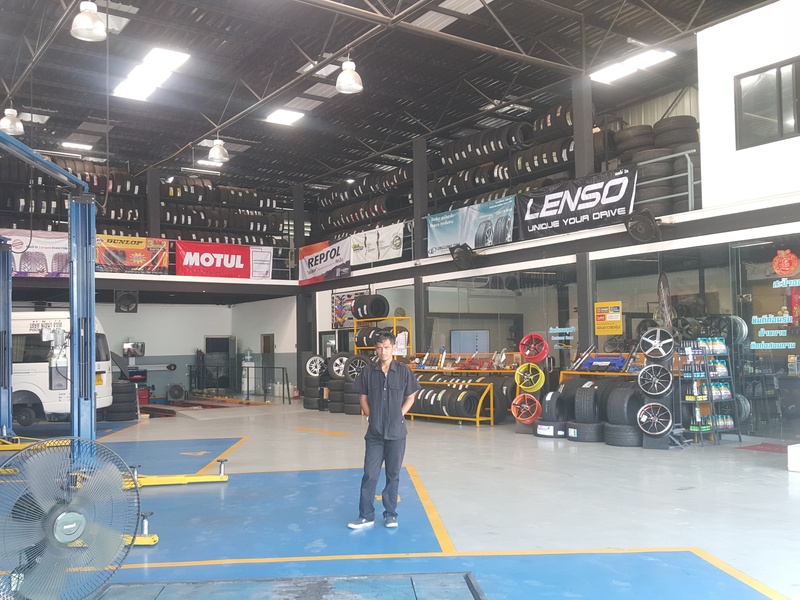 The land on this business 800 sqm is leased with 10 year contract that can be renewed building it self will be owned by the buyer.